The First Annual Reading of the Declaration of Independence in celebration of Independence Day! 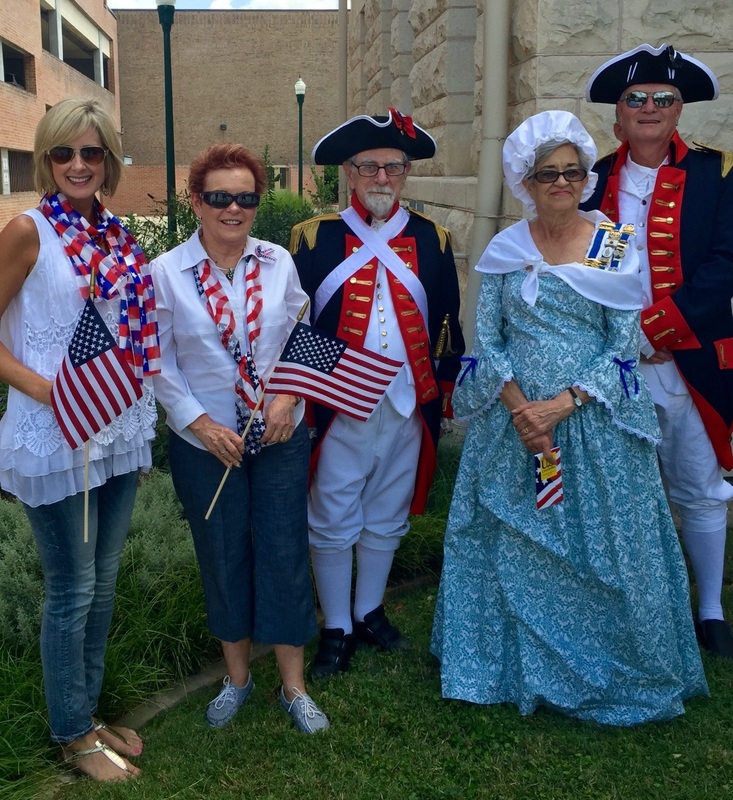 For the first time since the readings began in 2010, there will be readings of the Declaration of Independence in all 254 Counties in Texas, at the same time, this happened today Friday, July 1,2016, at noon here in New Braunfels, Texas. The event was held at the Comal County Courthouse steps. What a fantastic way to start celebrating Independence Day weekend!